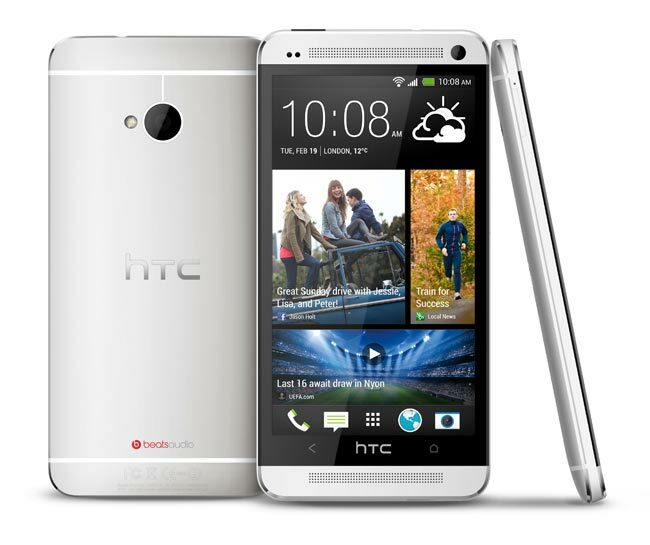 It looks like HTC’s new flagship Android smartphone, the HTC One may actually be delayed due to the new camera technology featured in the handset, the device uses HTC’s new ‘Ultrapixel’ camera. According to recent reports by some industry insiders, HTC are having trouble producing the camera for the handset and this could delay the devices launch, or at the best make supplies of the handset limited, this has yet to be confirmed by HTC. We are expecting the HTC One to go on sale here in the UK shortly, and have not heard anything about delays from various retailers, as soon as we get some more information we will let you guys know, although it looks like it could just be a rumor at the moment.